You’ve got questions - we’ve got answers. 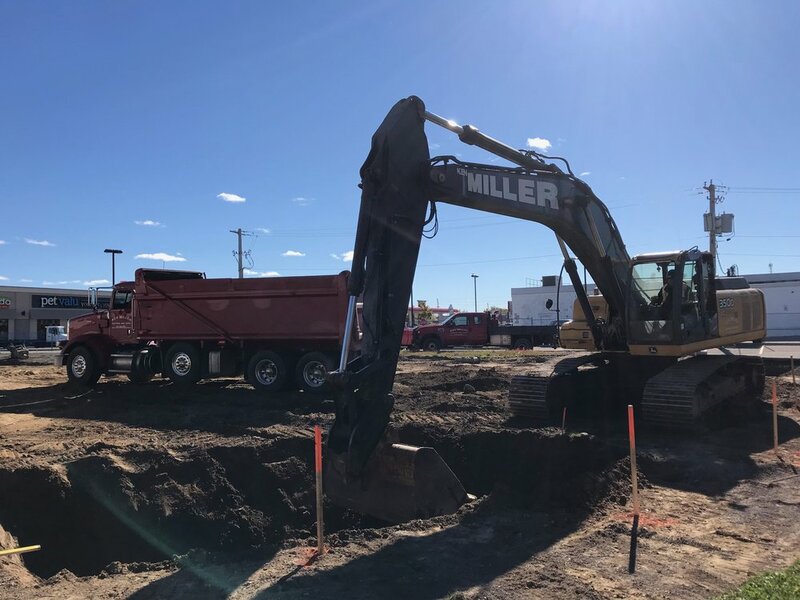 Thank you for contacting Ken Miller Excavating. We will be in touch with you within 2 business days.